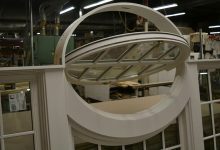 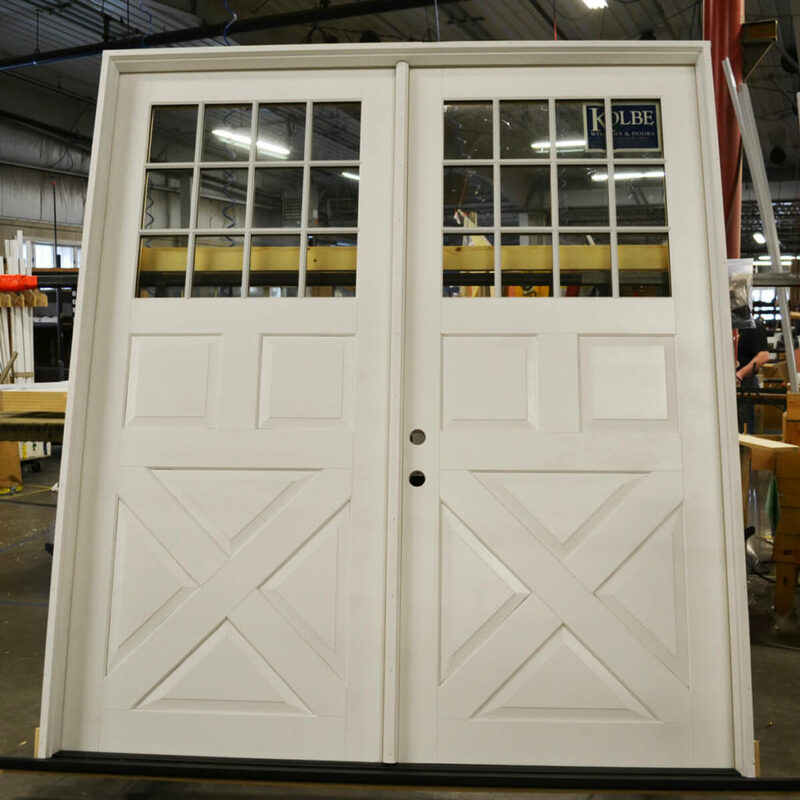 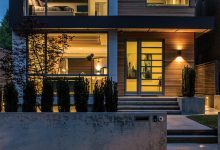 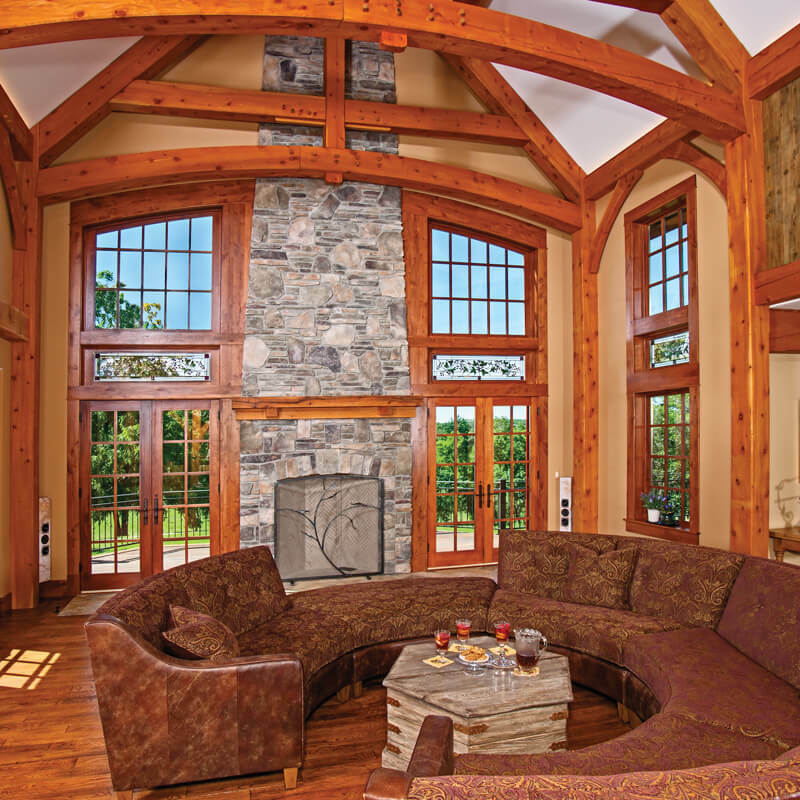 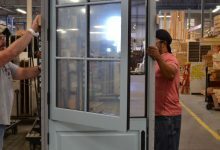 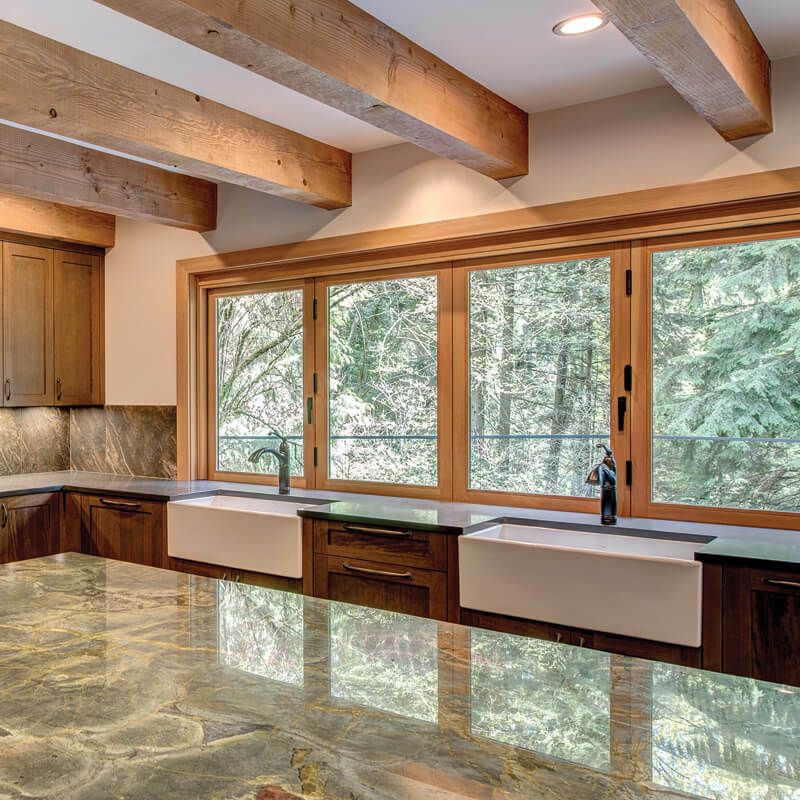 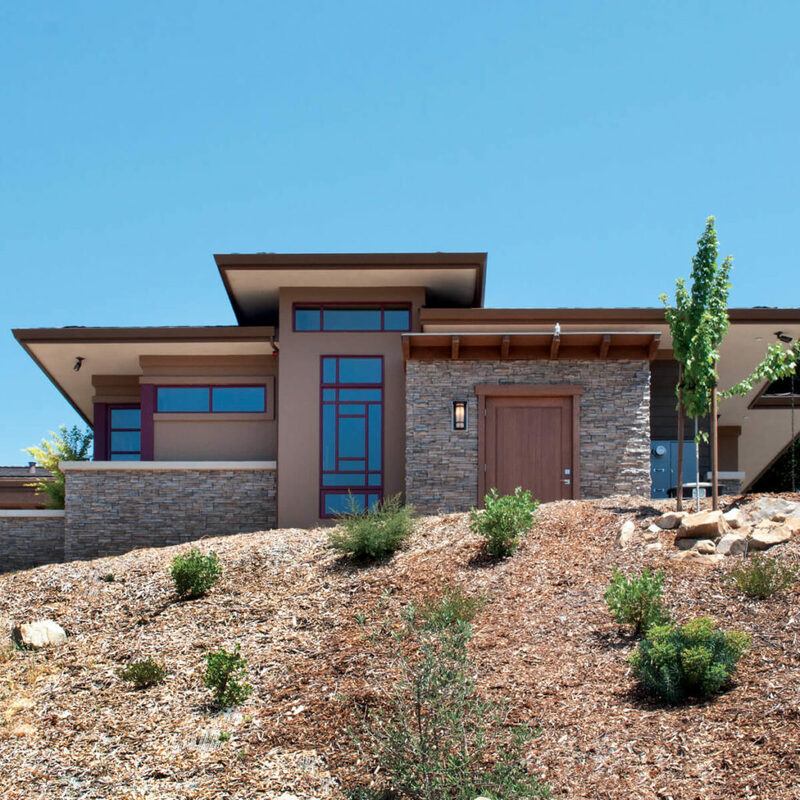 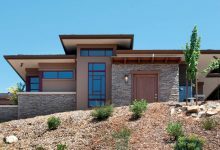 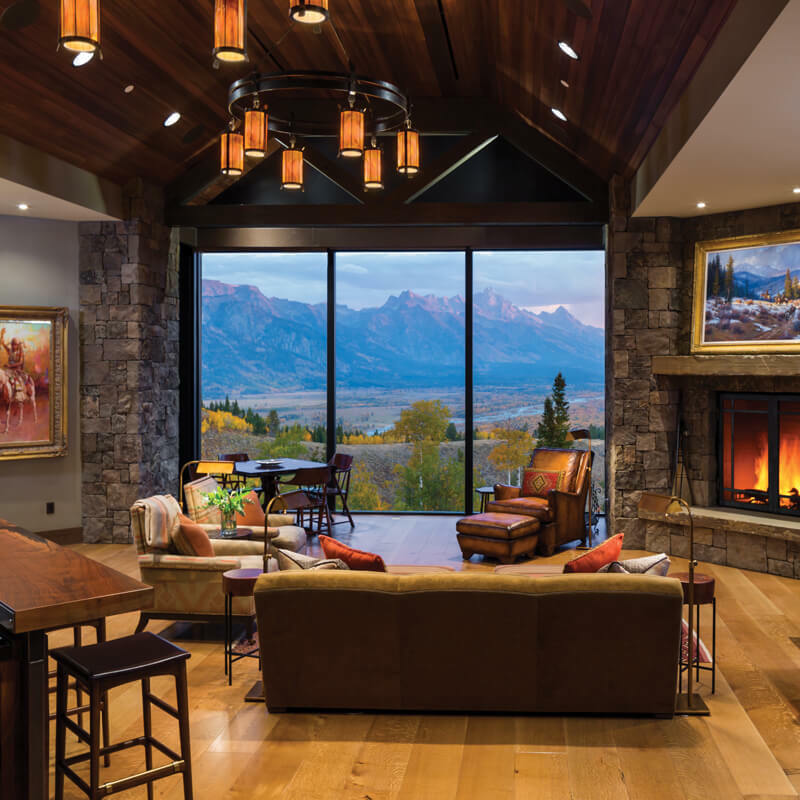 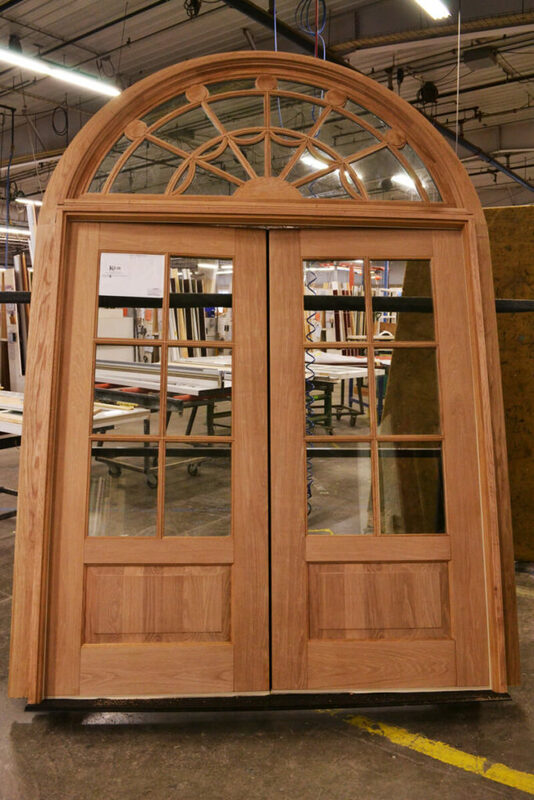 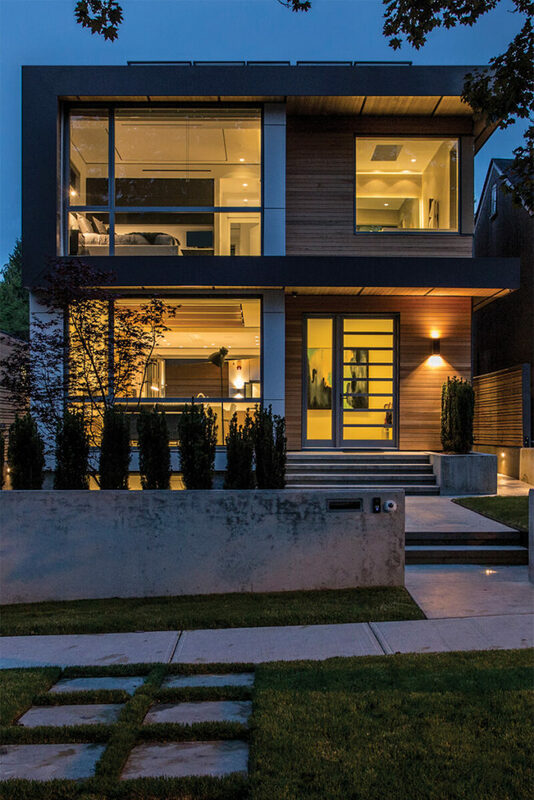 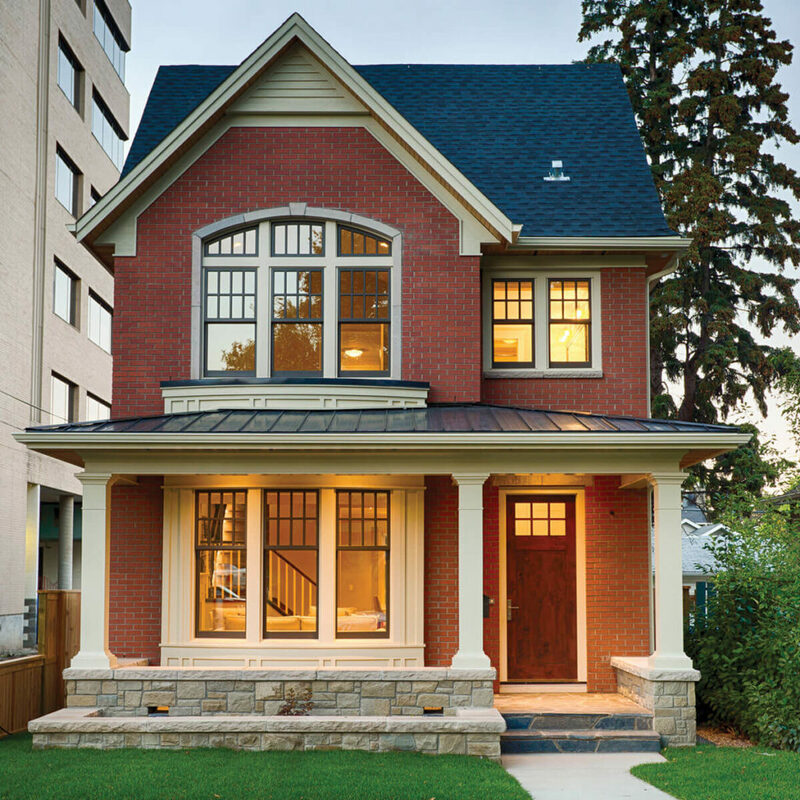 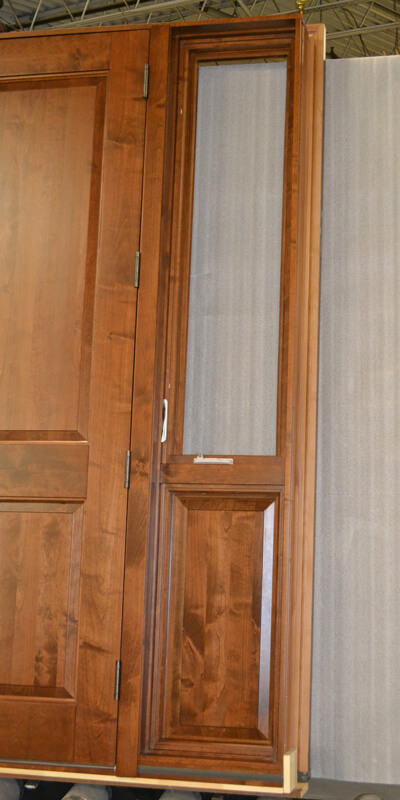 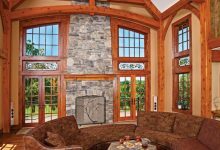 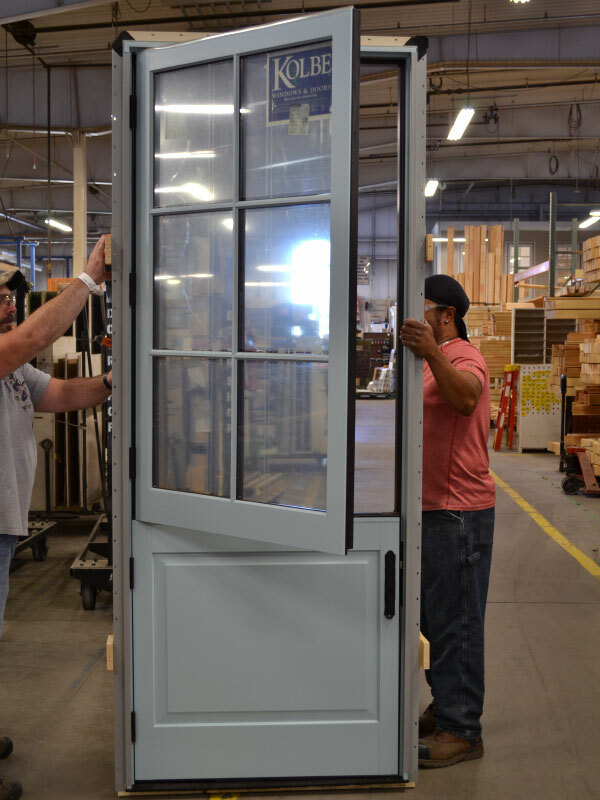 Kolbe windows and doors are hand crafted to solve design challenges. 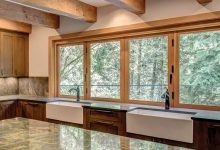 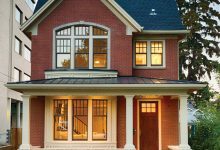 All windows are made to order with your home in mind. 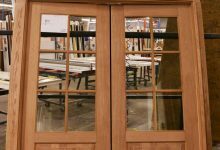 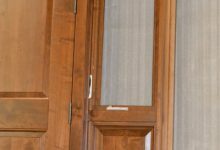 They are a great source for historic applications or wood window sash replacements.